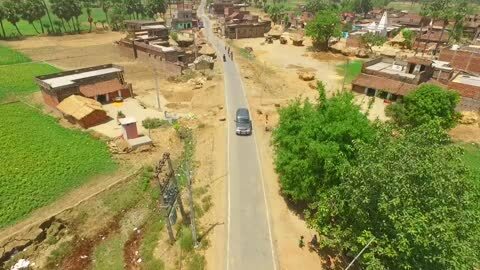 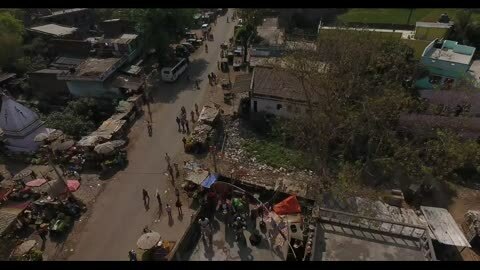 Drone shot zooms out Nardihganj area of Bihar state, India. 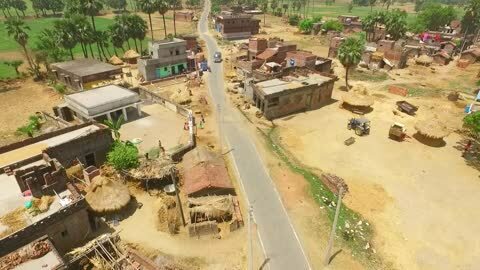 Drone shot Nardihganj area of Bihar state, India. 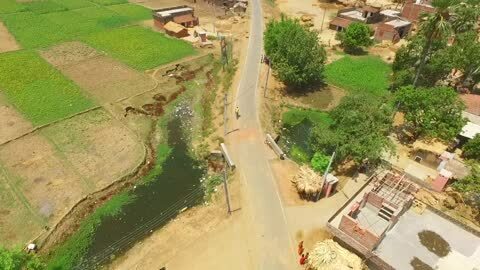 Drone shot pans out Nardihganj area of Bihar state, India.